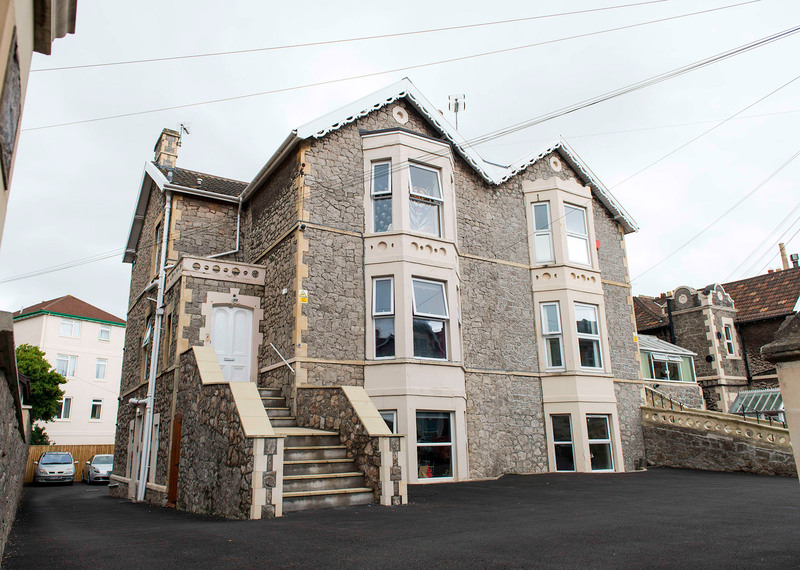 Longton Court is a two storey Victorian property, which is in the heart of Weston-super-Mare town centre. It is set back from the seafront and close to all the amenities in the town. 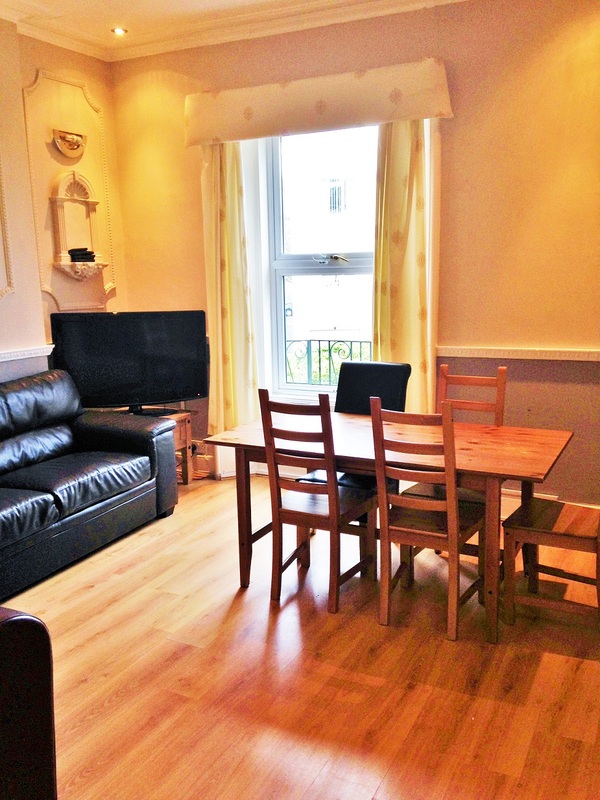 It offers domestic style shared accommodation and also contemporary self-contained flats. Mrs Emily Edghill is the Registered Manager. Longton Court is set up to provide robust community residential accommodation for people with intellectual/learning disabilities and/or autism who either have complex needs and are unable to live independently, or for those individuals who are moving onto more independent living but still require good relational security. It is a small home with the ability to provide as independent living accommodation as possible (with four self-contained flats). The home is registered to provide accommodation and care for 7 adults (men and women) with the CQC (Care Quality Commission). The age range is 18-65 years old. The care provided is based on a positive behavioural support model which is delivered within the least restrictive practice. The property consists of two separate living areas. The main house is a two storey property which has three double sized en-suite bedrooms and three self-contained flats, all of which are individually furnished by the person who uses the service. 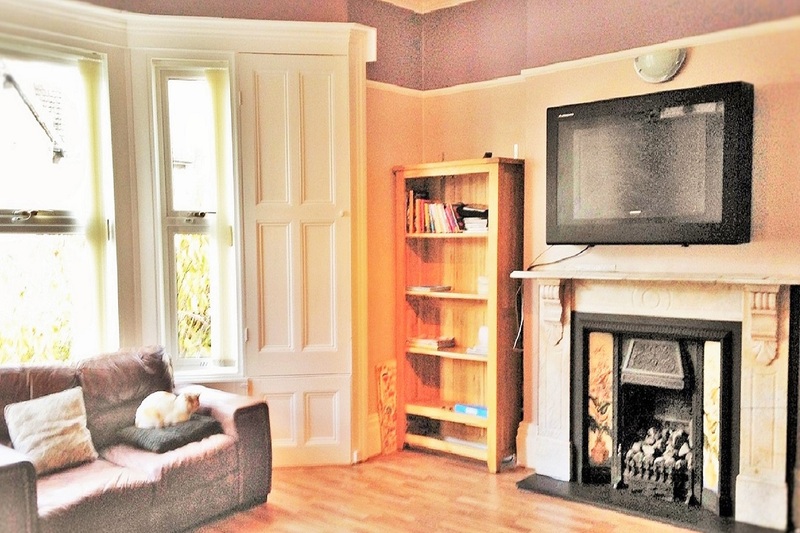 This house is extremely spacious offering a large lounge, a dining room and a kitchen in the communal living areas. The kitchen leads out to a balcony where you can sit outside and eat. There is also a separate toilet downstairs. Outside to the rear of the house there is a large secluded garden. The ground floor flat is a single occupancy property which consists of one double bedroom with access to a private bathroom with a shower. There is a staff sleepover room which has its own en-suite. There is also a kitchen and a large lounge. At the back of the property there is a very large secluded garden which can be accessed by all the people using the service. 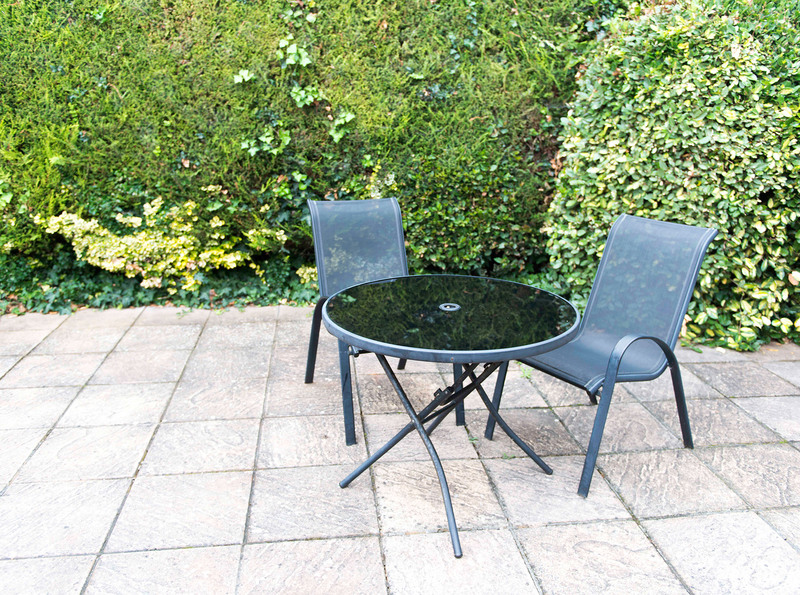 There is also a patio area outside the front of the property and a big double garage. The house is fitted throughout with smoke detectors, telephone and television aerial points. There is also CCTV placed in all the communal and outside areas. “We are very fortunate to have CTS caring for our Son. As a family we were unable to support him at home and were worried about how he would be cared for. We cannot speak highly enough of CTS; their management, their staff and the whole ethos of caring for someone with complex support needs is remarkable. He is treated with respect, dignity and cared for as if he were a member of their own family. This is something we are truly grateful for. We are kept fully involved with all aspects of his care, and when times are difficult for us, they are there to support us too”. 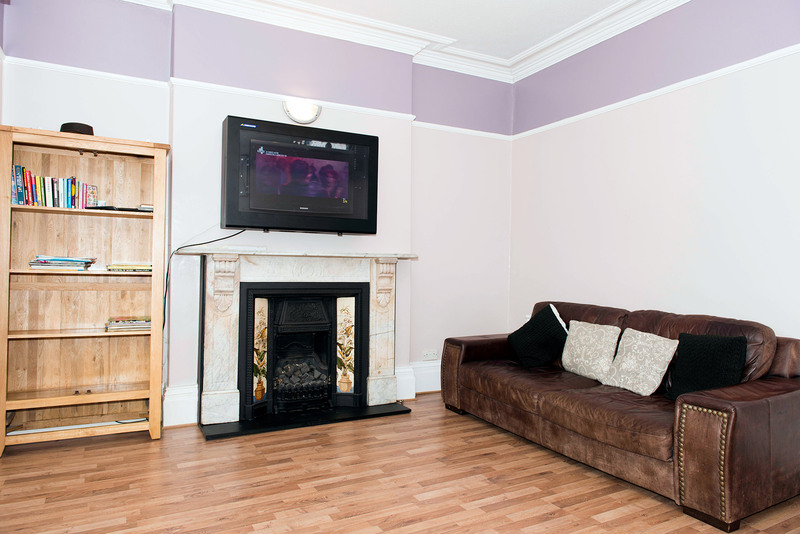 Longton Court is situated right in the heart of the town centre of Weston-super-Mare. It is a 5 minute walk to the seafront where all the activities and entertainment of the town can be used including the Pier. Weston-super-Mare is a seaside town close to Bristol that offers a wide variety of attractions and entertainment day and night. There is an excellent local college that is a few minutes walk from Longton Court, and parks close by.